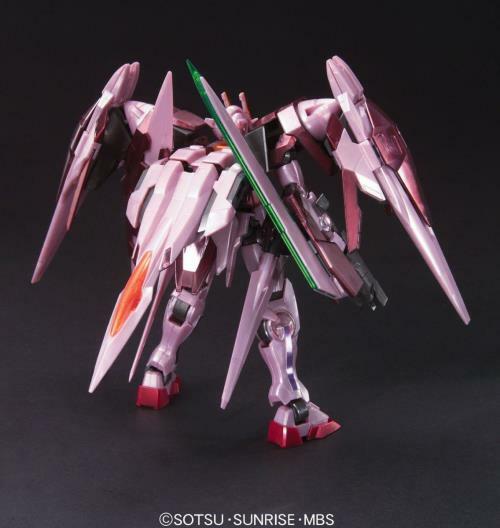 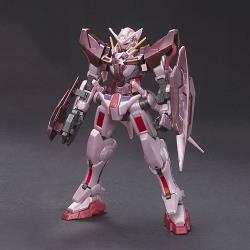 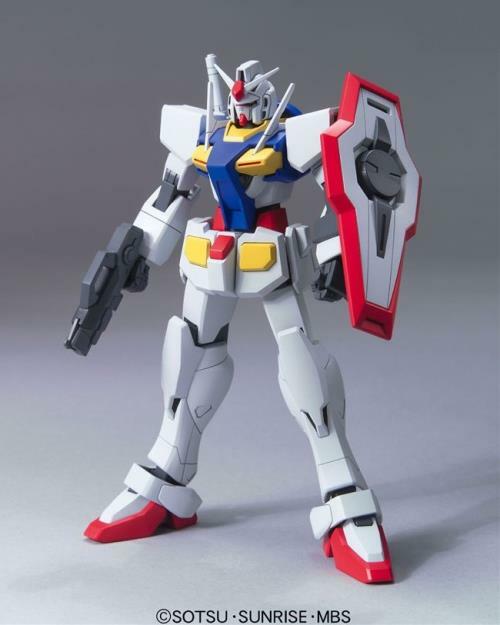 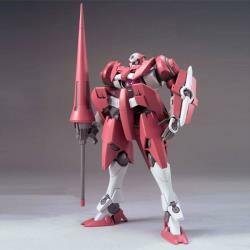 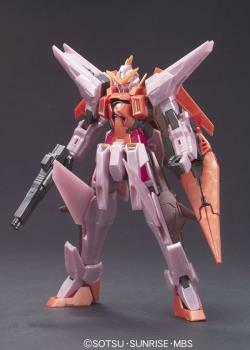 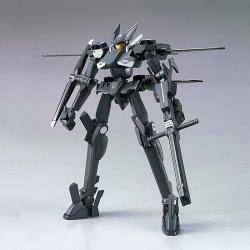 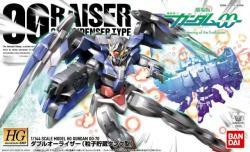 Here’s the 00 Raiser GN Condenser type in a nice HG offering! 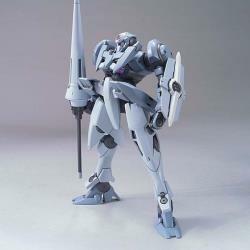 The kit features excellent articulation thanks to Bandai’s fantastic designs. 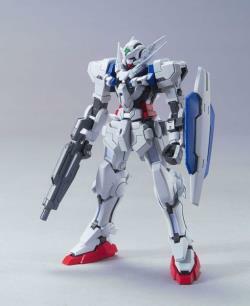 The kit remains virtually unchanged from the original release except for changes to the structure of the GN Drive shoulder attachment. 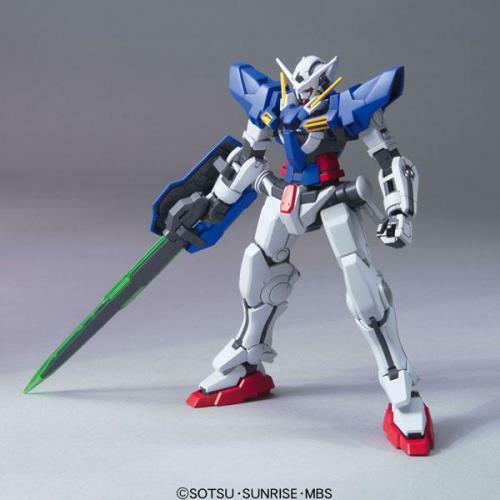 This kit features the suit’s signature GN Sword III that can change between rifle and sword mode as well as green and red effect parts for the blade, as well as two GN Beam Sabers. 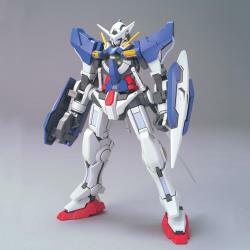 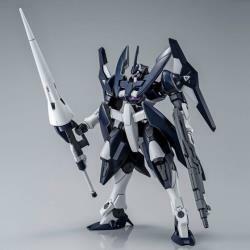 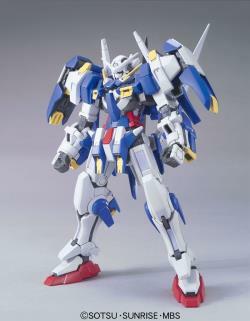 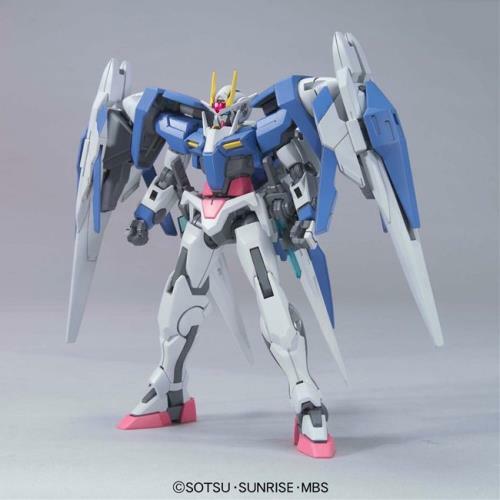 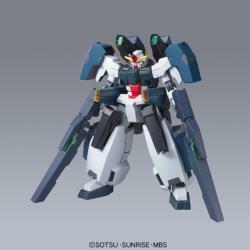 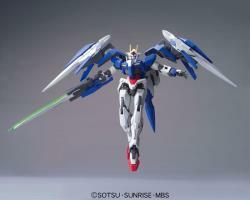 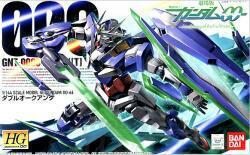 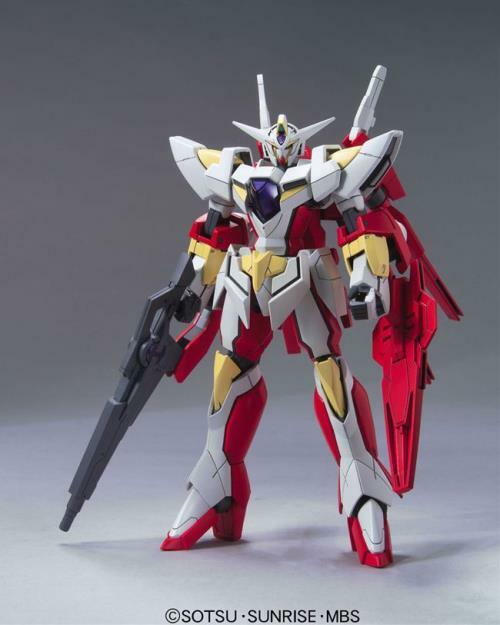 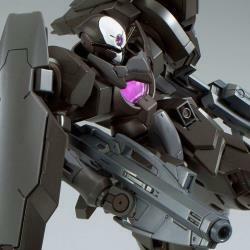 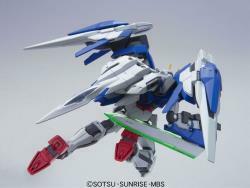 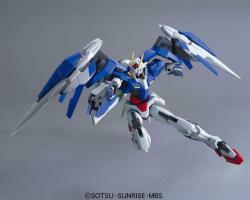 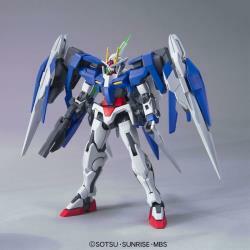 -00 Raiser GN Condenser Type from the Gundam 00 Movie, Awakening of the Trailblazer, comes out! 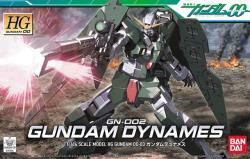 -Equips the GN condensers which stock GN particles. 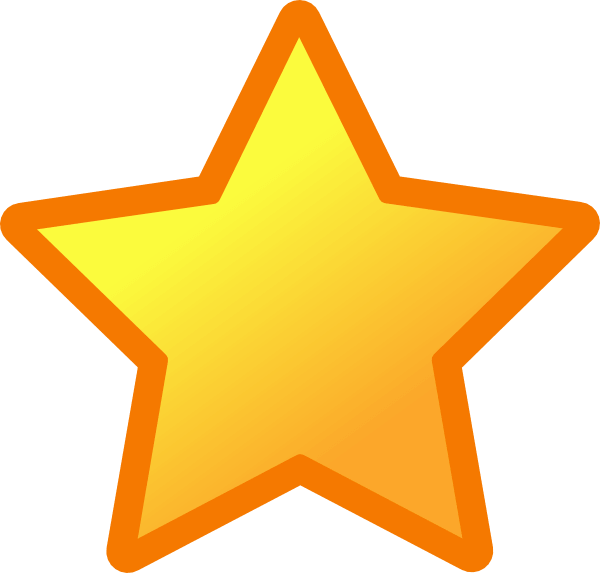 "Good service as ever. 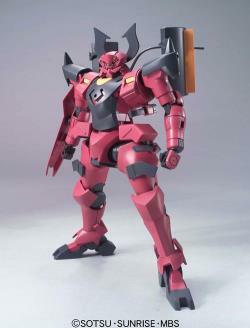 Item wrapped nicely in a speedy delivery"